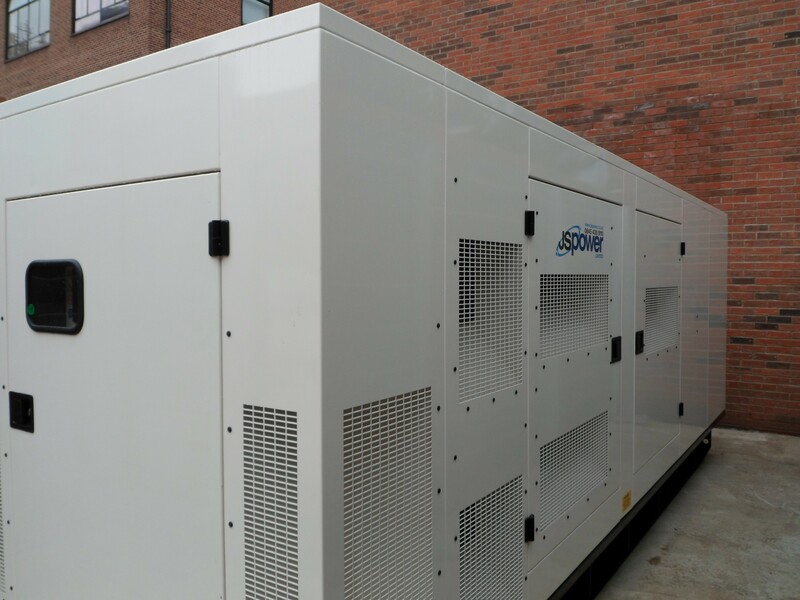 We are the leading UK supplier of high quality diesel powered generators, CE approved, built for longevity and a wide range of power applications with expert customer support. 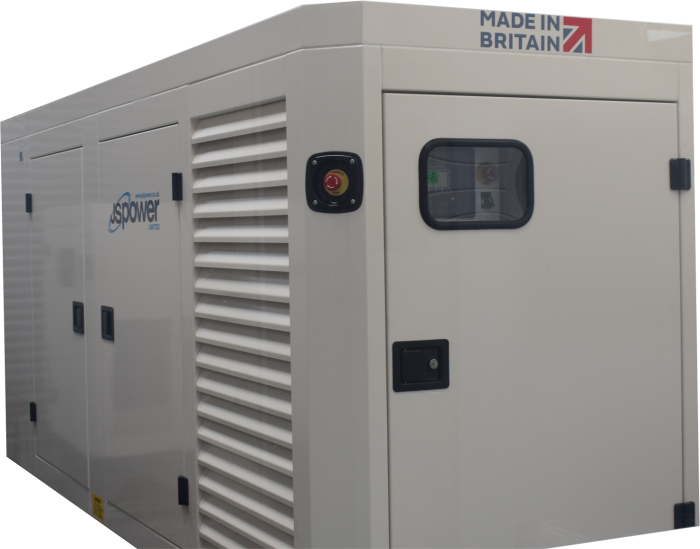 Supplying new UK built diesel generators to a range of industries throughout the UK and across the world. 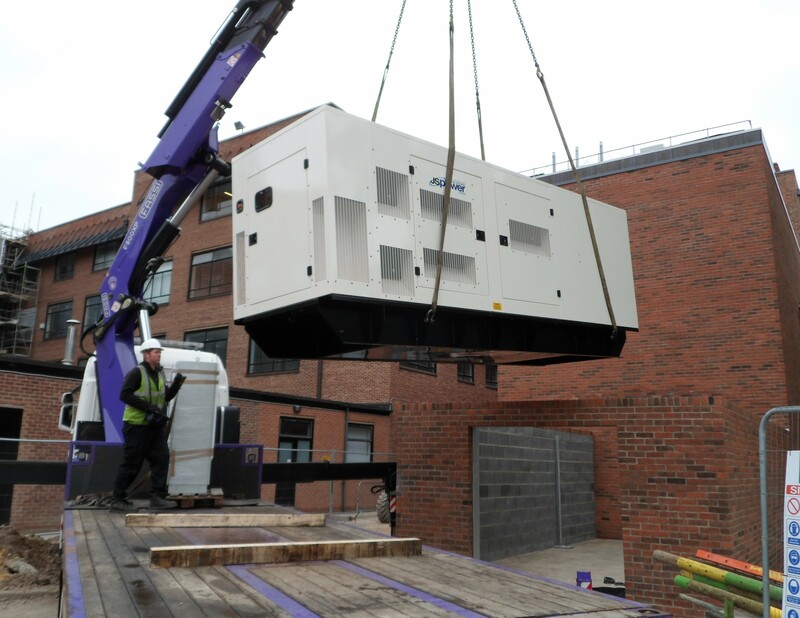 We specialise in manufacturing & delivering high specification, dependable generators with outstanding product quality. 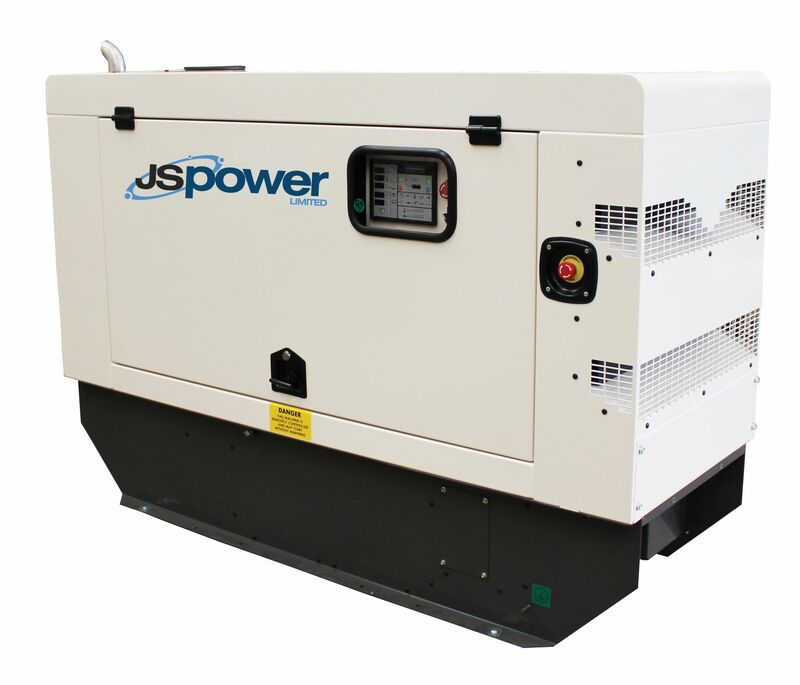 We can also provide a custom-built diesel generator if your business project demands this. 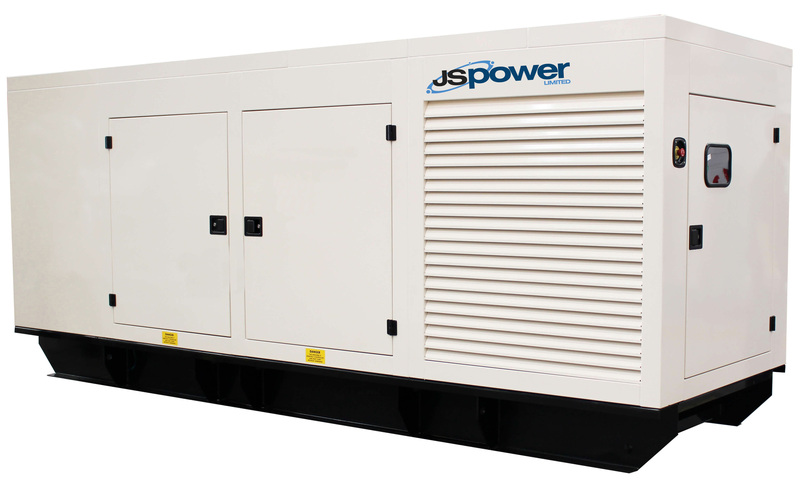 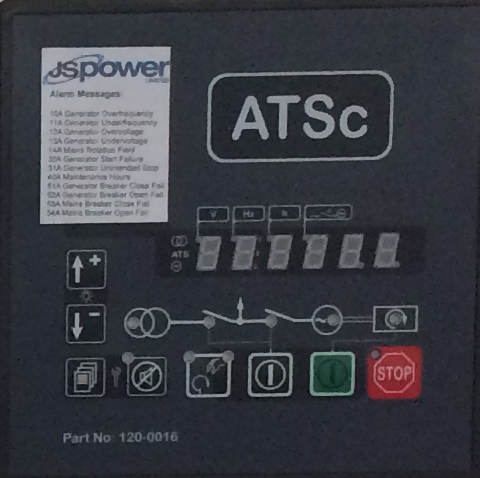 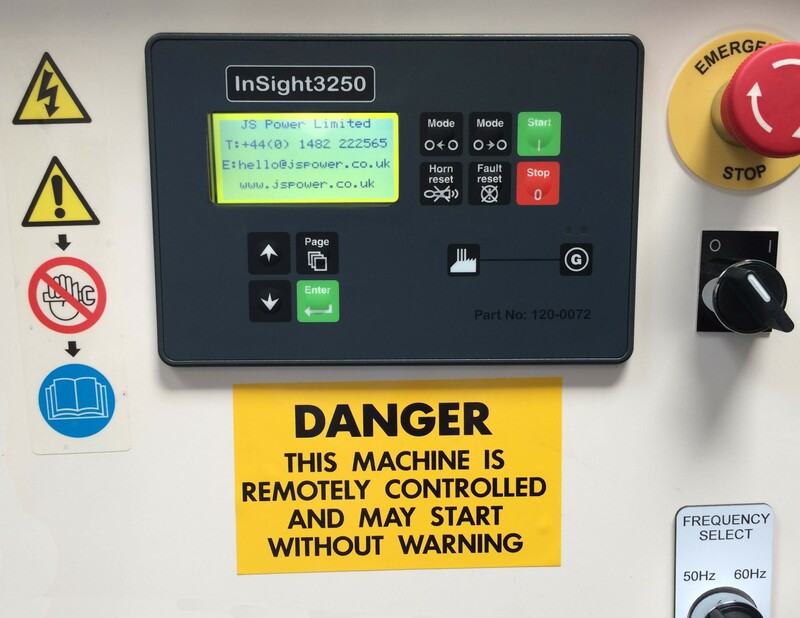 Flexibility is key at JS Power, whether you’re after continuous, standby, backup, industrial, commercial, residential, silent, automatic or portable, we have 50 years combined invaluable experience and knowledge. 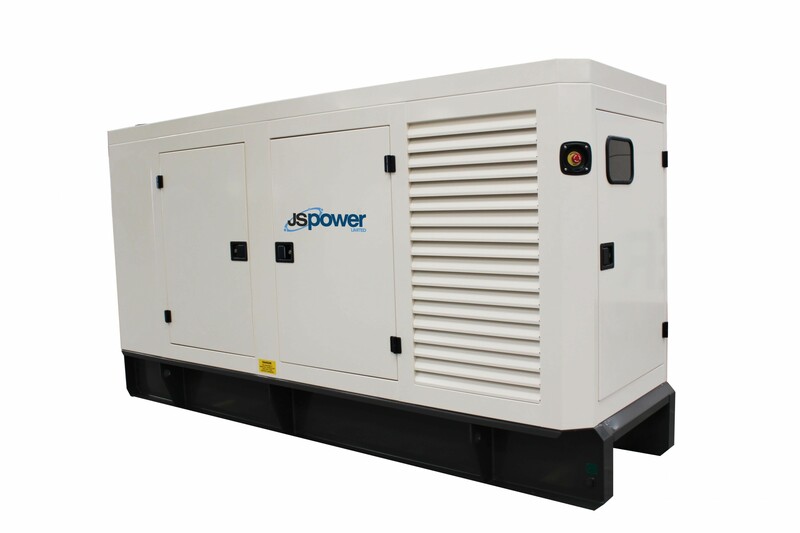 Our goal is to provide you with the right, value for money power solution backed up with exceptional customer service and support for the life of the generator. 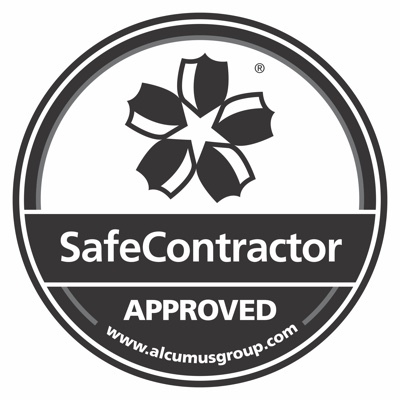 If you have particular power needs that are not covered here or need guidance and clarification, please don’t hesitate to contact us, we will be happy to talk on the phone or by email. 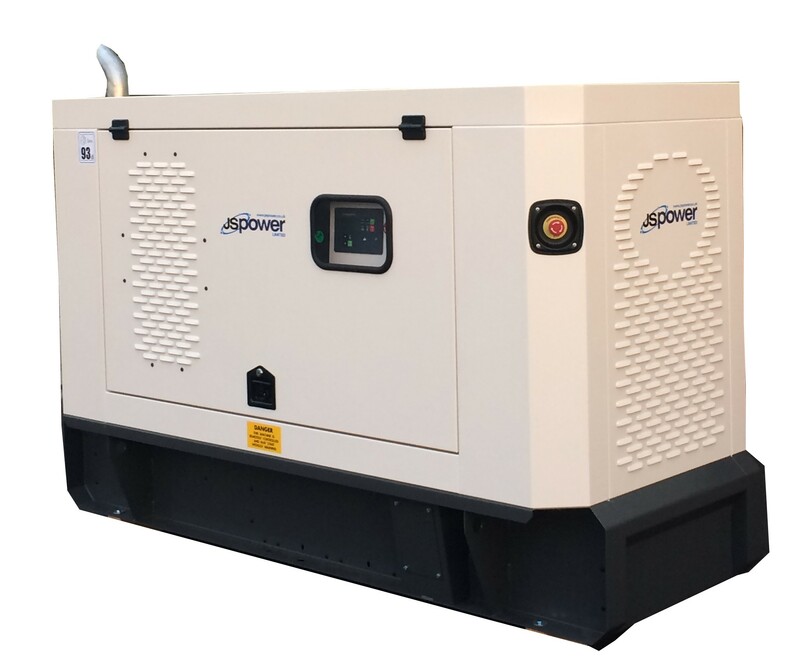 All the diesel generators that we manufacture & sell are made to exacting standards, using top quality components sourced from trusted, established engine brands like Scania, Deutz, Perkins, Agro Sisu, Cummins, MTU and alternator brands like Mecc Alte UK and Newage Stamford. 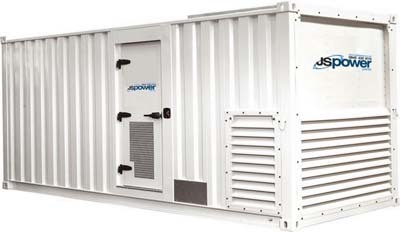 Large or Small diesel generator?